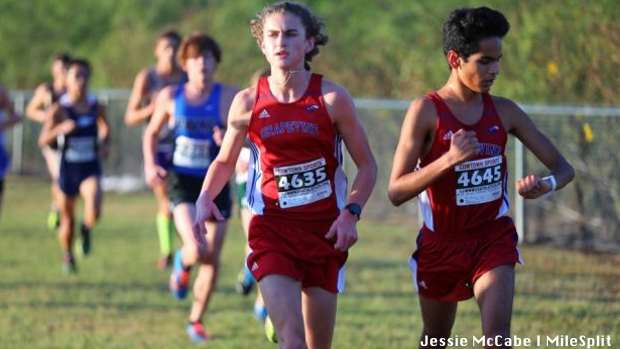 The 2018 cross country season is going to be something serious and the rankings are justifying just that. Some typically strong programs appear that they will continue to be that and some powerhouses might actually show signs of having ground made up on them as graduation takes it's toll on some teams. Check out the boys preseason team power rankings #6 - #15 teams to see who you might be surprised to get either that high or low.